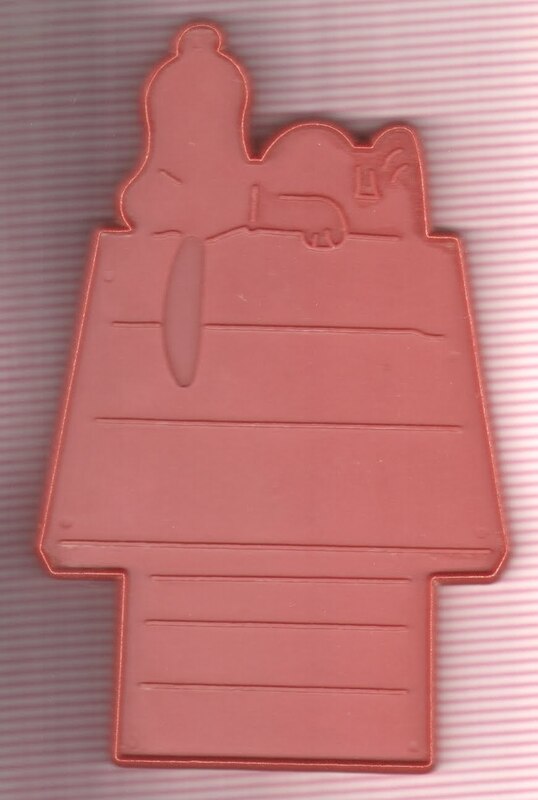 Today while browsing Etsy I came across a Snoopy Cookie Cutter for sale. That cookie cutter brought back childhood memories. I actualy have that very same cookie cutter. Here's mine! I won it at one of my own Birthday parties while playing a game we use to call Mystery Gift. The gift was carefuly wrapped in multiple layers of black & white newsprint, the colorful comic section and old gift wrap. Each layer was to be unwrapped carefully - one by one while passing to the next person sitting in a circle. The person to unwrap the last layer won the prize inside. 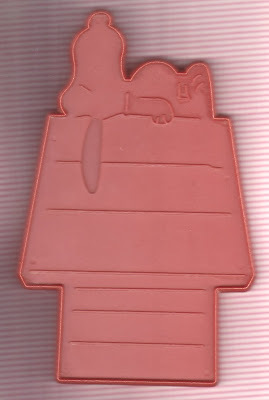 I won that SNOOPY cookie cutter and it has been a prized possesion since. I used it to make special cookie gifts for special people and I made them to sell at local fairs. At Christmas I would dress up SNOOPYs dog house with strings of colored lights (in my signature icing style) just as SNOOPY himself did in the classic 'Charlie Brown Christmas'.